Many people suffer from hyper-reactions of skin, such as redness and itching. 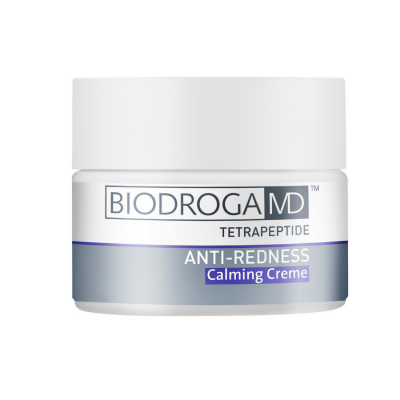 Repeated redness also affects skin’s firmness and elasticity over the years. Inflammatory processes in skin contribute to the destruction of the elastin and collagen fibers which are needed for a firm and elastic skin. Couperose: vasodilations in the face which develop due to weak connective tissue. Transitional redness is caused by a higher blood flow in small veins which then become visible. Couperose is an early form of Rosacea. 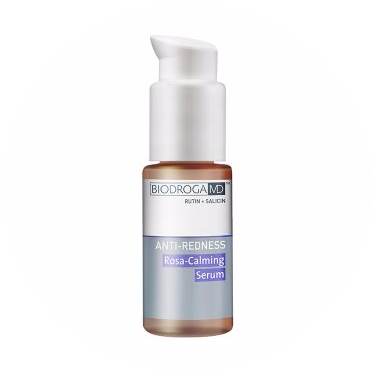 Rosacea: is a chronic disease with permanent skin redness and clearly noticeable capillaries. This dermal disease mostly affects women older than 30 years with light skin. Worldwide, approx. 45 millions of people suffer from Rosacea. 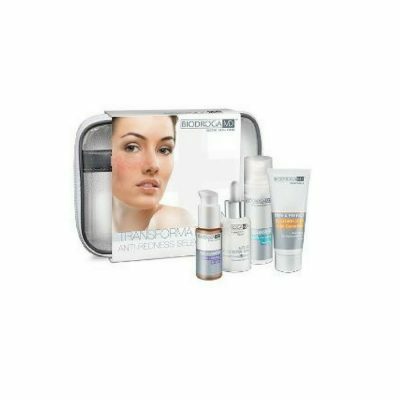 Since Rosacea is a disease, it must be treated by a dermatologist.